We are pleased to offer four scholarships for individuals to attend one of our 2019 onsite workshops. Our onsite workshops brings participants from diverse institutions together at historic sites across the country for intensive sessions of hands-on learning and network-building centered around a particular topic. 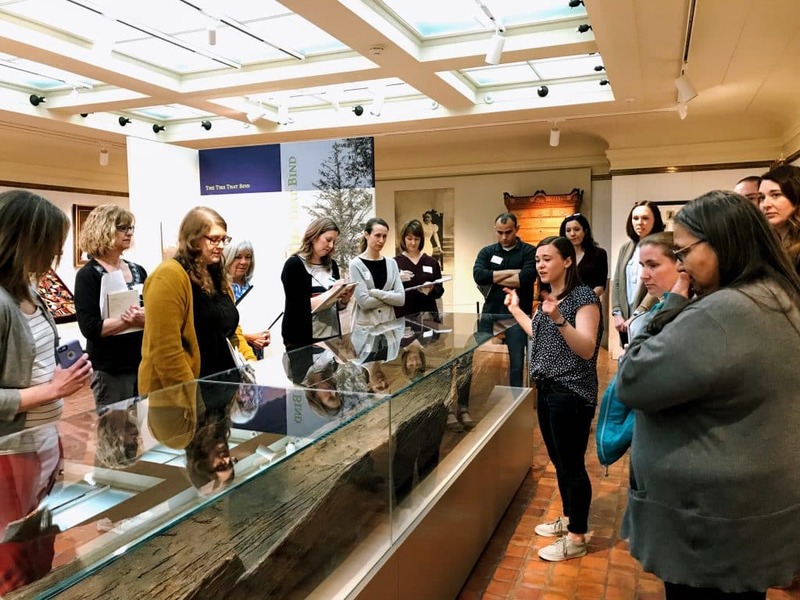 Whether it’s developing exhibits, caring for collections, or managing projects, AASLH workshops create a supportive space for discussing common issues, trying experimental solutions, and connecting with others who share the same challenges in the field.